With five new Water Pool Villas added, guests at Baros Maldives can now enjoy the privacy of their own private pool, overlooking the lagoon with an infinity view of the warm blue Indian Ocean. 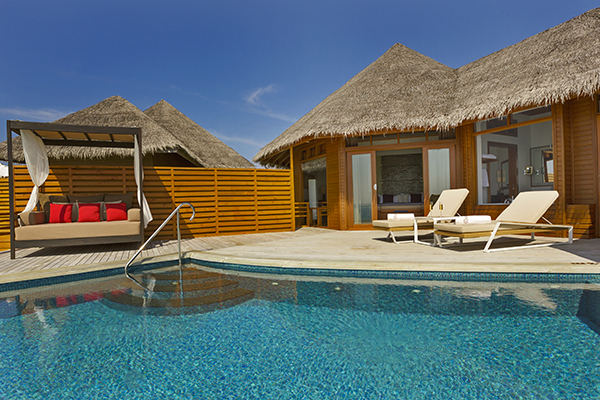 The 5-star boutique resort Baros Maldives, located in North Malé atoll launched its first Water Pool Villas in 2012. The instant popularity of the first five villas propelled the management to add this type of Villas over the years. Now there are a total of 15 Water Pool Villas on the island. The Water Pool Villas are set to give the guests complete privacy, guests from neighbouring villas cannot observe the pool as well as the sundeck. These 126 square meter Villas are designed spaciously allowing adequate daylight with elegant décor. Out of the total 30 over water villas on the resort, 15 villas are the popular Water Pool Villas and the other 15 are without a private pool. 10 out of the 45 beachside villas are also fitted with individual plunge pools. Three gourmet-class restaurants, cocktail and palm grove bars a spa and a gym set amidst tropical gardens and the beautiful house reef teeming with colorful fishes and beautiful corals, are to be enjoyed by the guests staying in the 75 private beach and overwater villas of the resort. 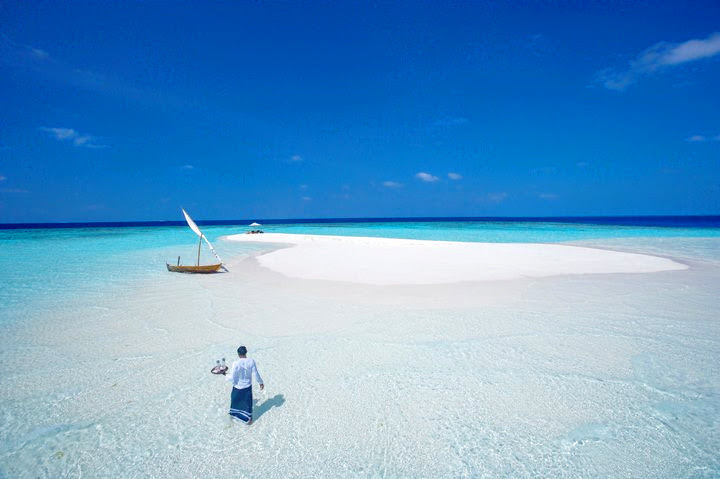 Baros Maldives has recently won the World Travel Award as the Most Romantic Resort in the Indian Ocean 2014 for the second year running. This proves that in its 40 years of service, Baros Maldives has successfully continued to deliver and meet the expectations of the guests. This Maldivian owned resort was established in 1973 and is only 25 minutes away by speedboat from Ibrahim Nasir International airport.